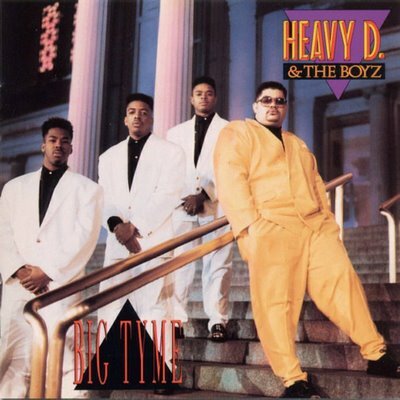 For those who truly appreciate Hip-Hop/Rap music and were old enough to be around when it “flourished”, we all remember Heavy D and The Boyz. They had some of the best hip hop songs from the late 80’s to early 90’s. 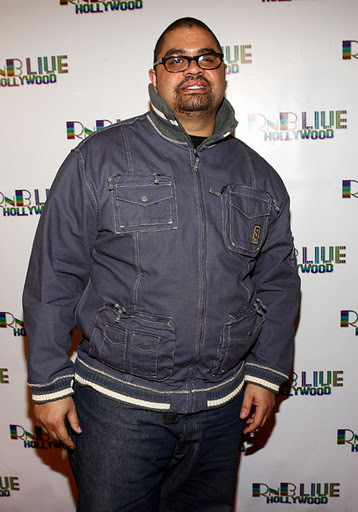 The lead of the group, Heavy D (born Dwight Myers), died of a heart attack in LA on Tuesday. He was 44. He had a great discography and what rapper can claim they have worked with the biggest superstars on the planet – Michael Jackson and Janet Jackson. Rest in Peace Heavy! Thanks for the great music! Here is one of his videos with the Boyz and one with Janet Jackson from her hit “Alright”.